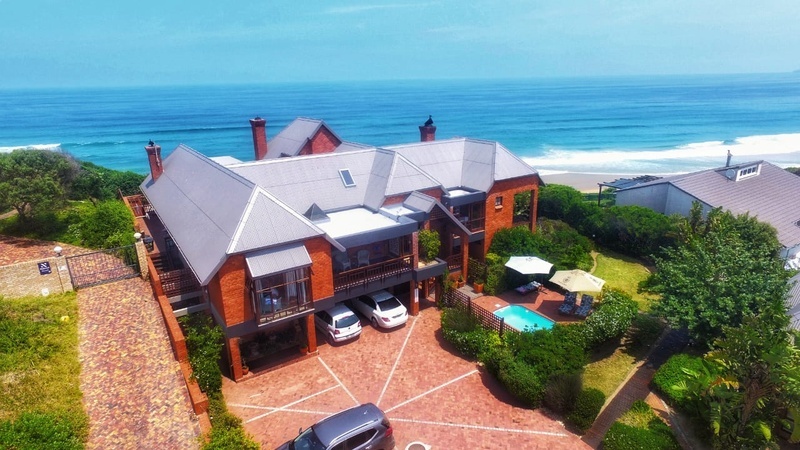 Dolphin Dunes Bed and Breakfast Accommodation - Nestled on golden sand dunes, overlooking the unspoilt beaches of Wilderness, lies Dolphin Dunes - a charming beachfront home with luxurious and tasteful guest accommodation. Our casually elegant home is wonderfully comfortable. Relax on the sea facing sundeck and watch dolphins at play in the surf, take a stroll along the endless unspoilt beaches and forest, go canoeing on the lagoon.